The Book "Interior Decoration: A Practical Manual" is a useful manual for the students of B.Sc., M.Sc. 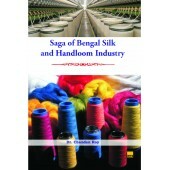 Home Science, Polytechnic (Interior Decoration) and other related courses of interior design and decoration are required practically. 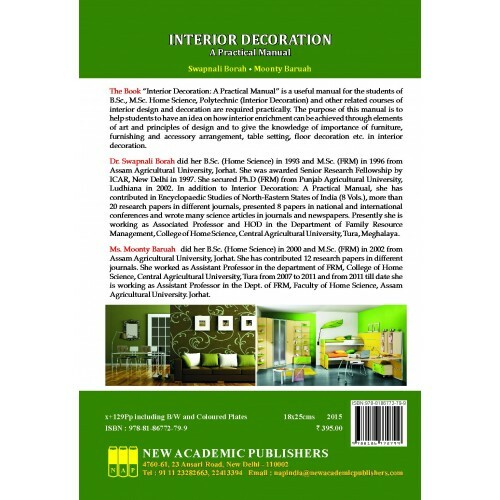 The purpose of this manual is to help students to have an idea on how interior enrichment can be achieved through elements of art and principles of design and to give the knowledge of importance of furniture, furnishing and accessory arrangement, table setting, floor decoration etc. 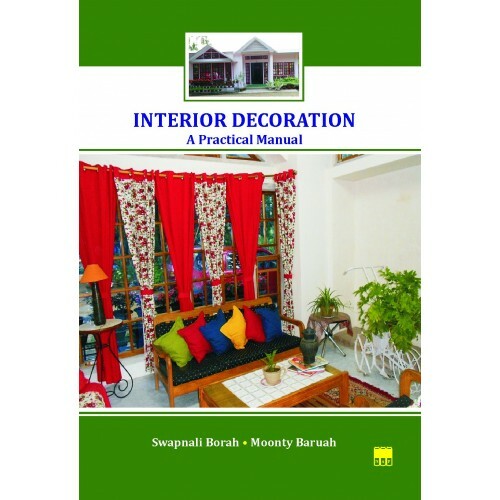 in interior decoration.